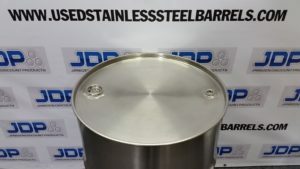 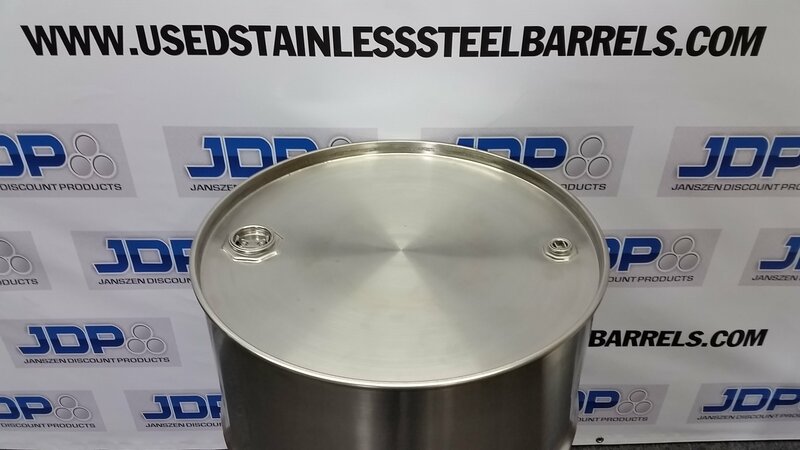 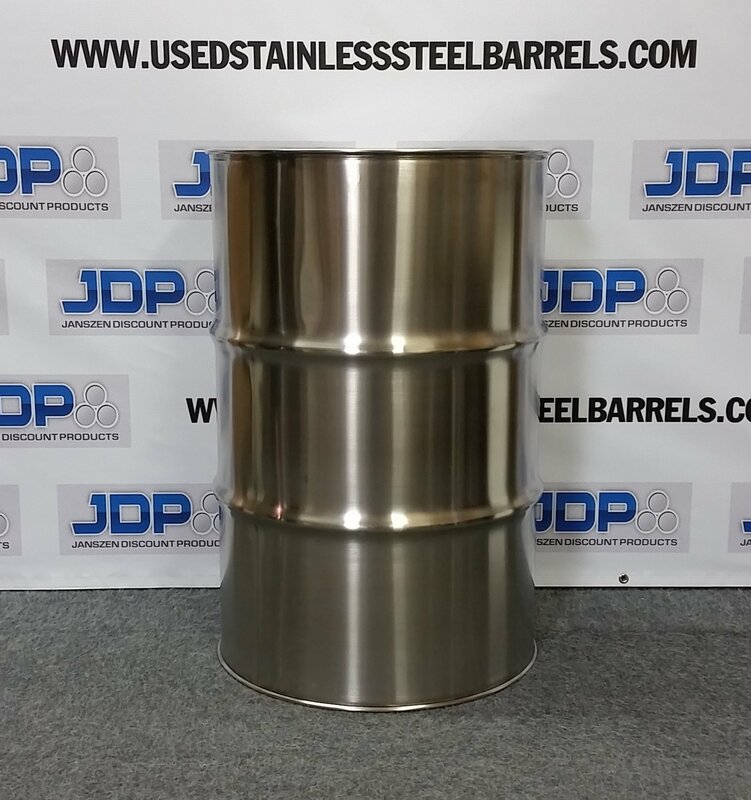 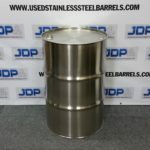 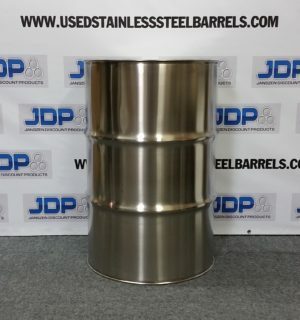 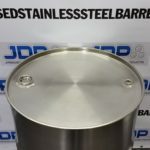 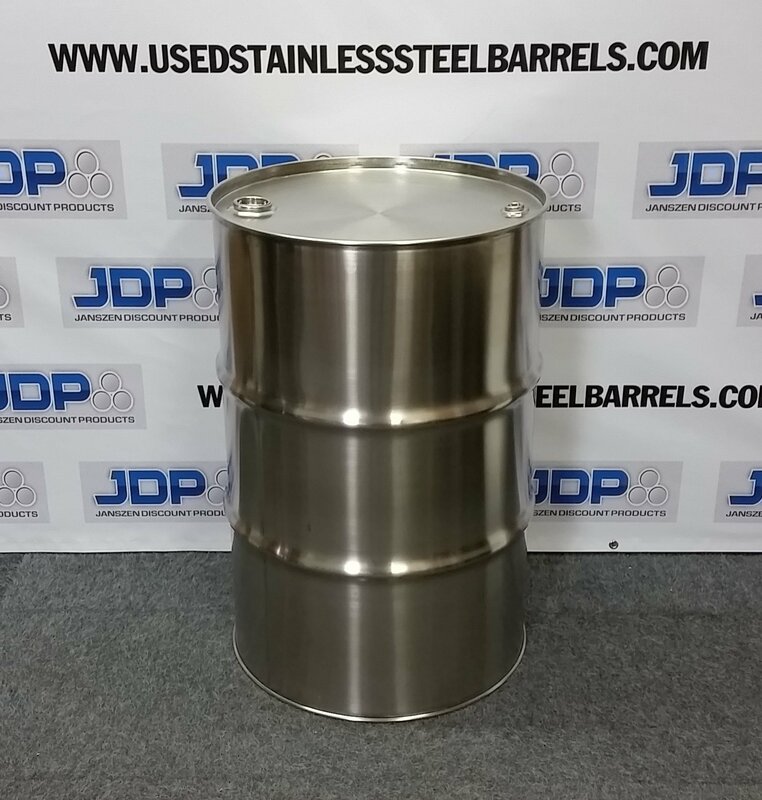 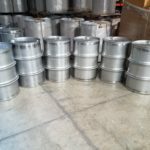 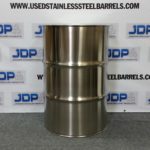 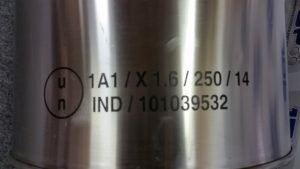 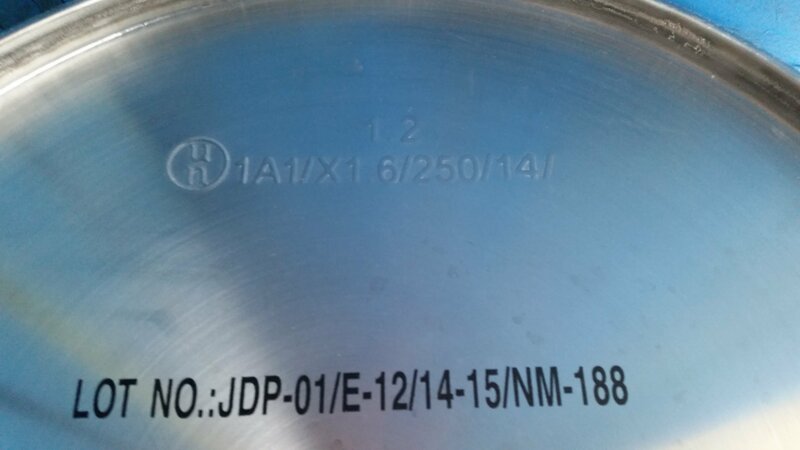 Lowest priced 55 gallon closed top barrels in the country; only $375 per barrel before shipping! 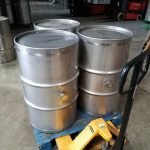 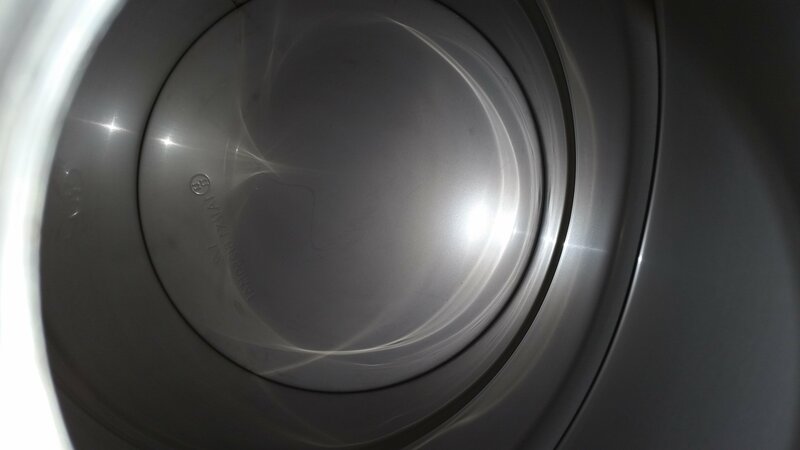 Please contact us at ssbarrels@fuse.net if you would like a freight quote. 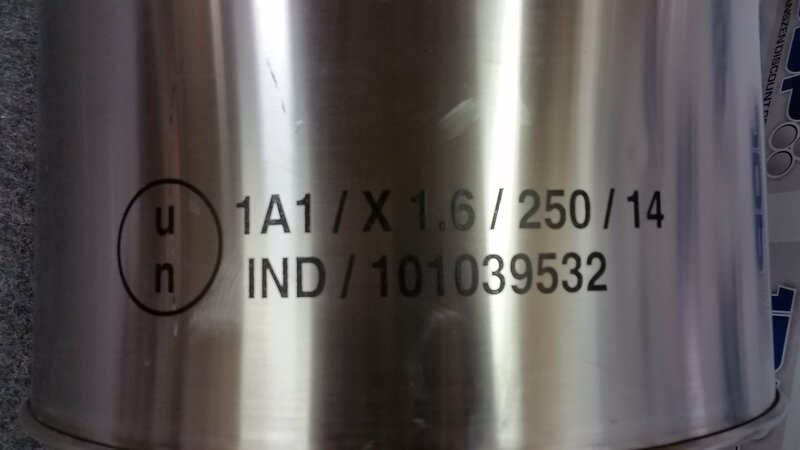 The quote calculated for USPS or UPS will not be correct for this order!